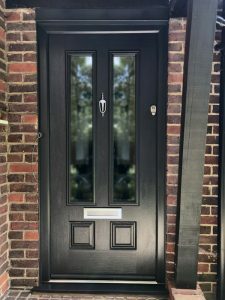 The Endurance Scafell range is a grand looking door ideal for those wishing to make a statement. 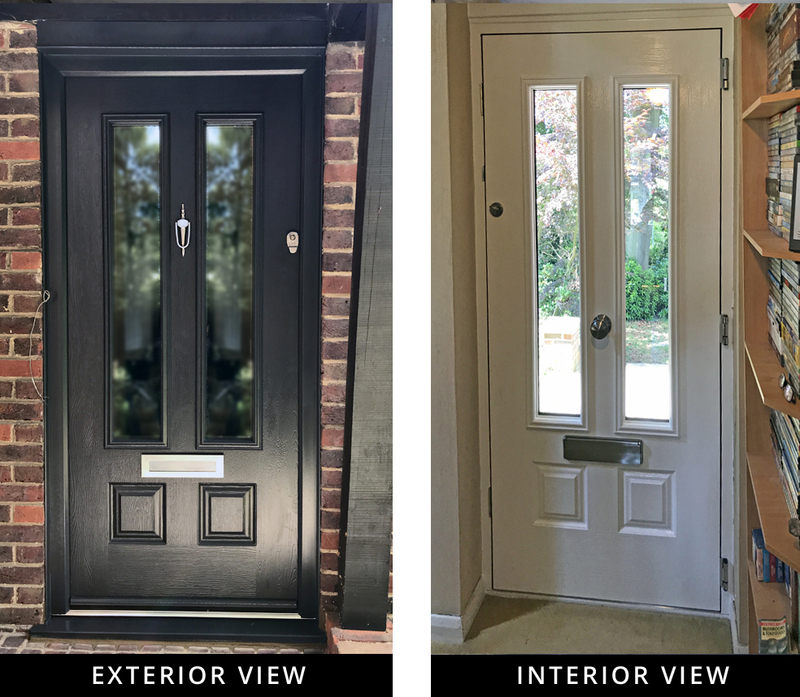 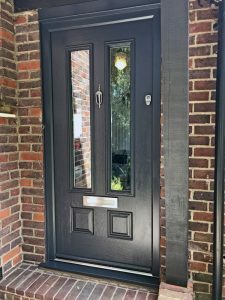 This composite door is finished in Anthracite Grey for the exterior and white inside was fitted by Alex Dobson Windows and Doors Ltd in Chertsey in early June 2018. 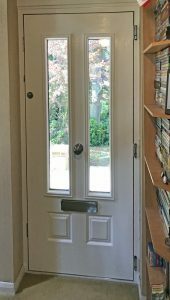 It features a Graphite architectural letter plate, pull knob and finger pulls.